4. 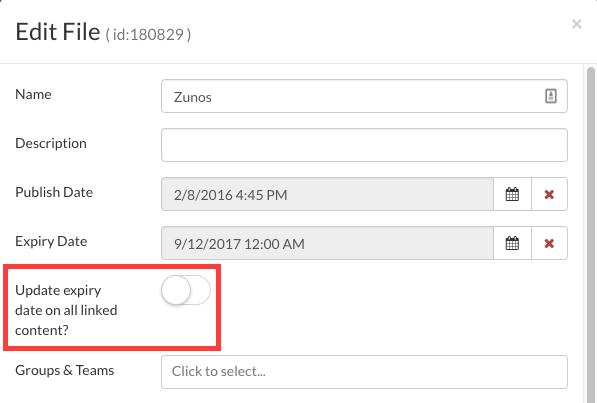 A checkbox will appear called 'Update expiry date on all linked content?' 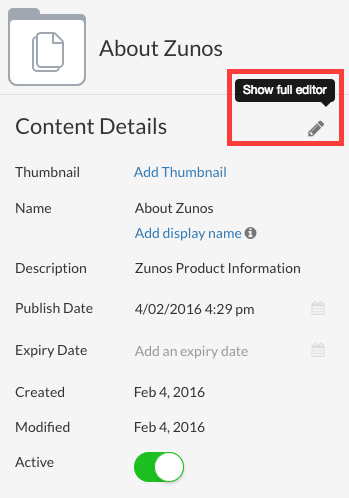 switching this will apply the expiry period set to all linked content items.